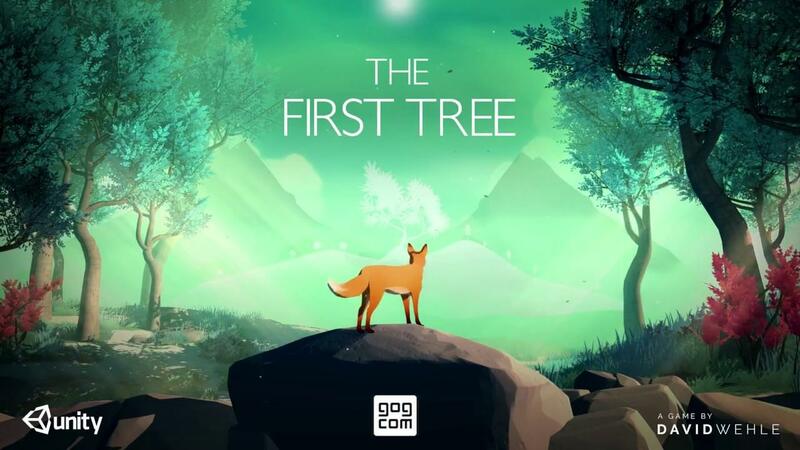 The First Tree, a surprising and reasonably short emotional adventure is now available on GOG with a Linux build. It's been on Linux for a while, having a release since last year. I took a look at the game back then and came away really impressed with it. I actually called it "A short, yet powerful experience." and remember it rather well. It certainly won't be for everyone since it's a slow thoughtful experience, with a sad theme. Check it out on GOG if that's your thing. It is a good game with a good story. Ran great on Solus for me. It is also on Itch.io for those who prefer DRM free but don't like GOG. It reminds me of my favourite game this year - RiME. It's a pleasant walking simulator with simple puzzles, no combat and a sad story that really comes together in the final chapter.